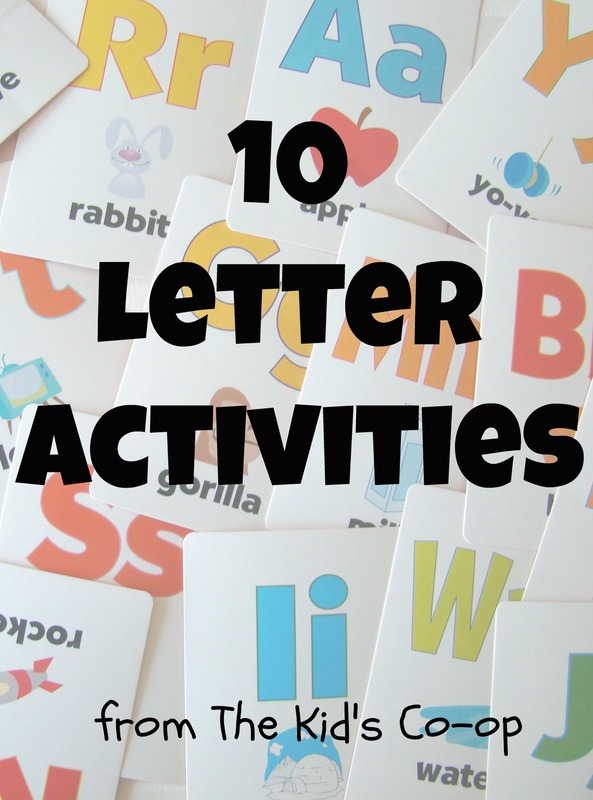 I love this collection of letter activities from last week's Kid's Co-op because they incorporate learning and fun. Letter of the week crafts for preschoolers from Crystal and Comp. Thanks for the links! I messed up my name.... I wanted to put "Teaching the Letter Mm". Sorry about that! Get more fun ideas for teaching reading at Sight and SOund Reading: http://www.sightandsoundreading.com Thanks! Thanks so much for featuring my DIY Bananagrams!